Are You Looking For A Vacation Of A Life Time?? 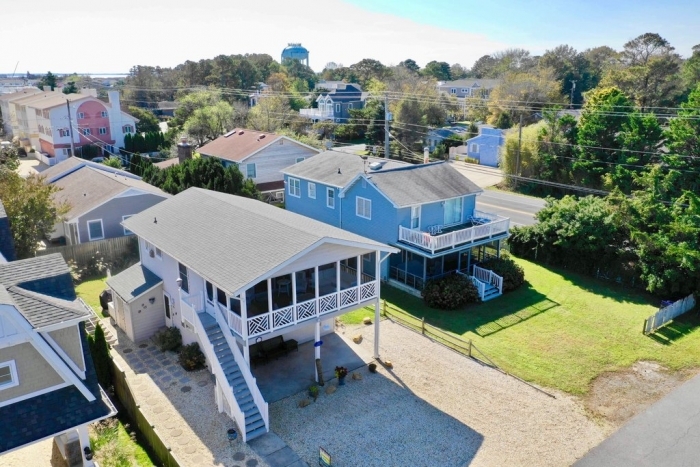 This 4 Bedroom 2 Bath Ocean Block Home In Located In Coveted Community Known As Rehoboth-by-the Sea. 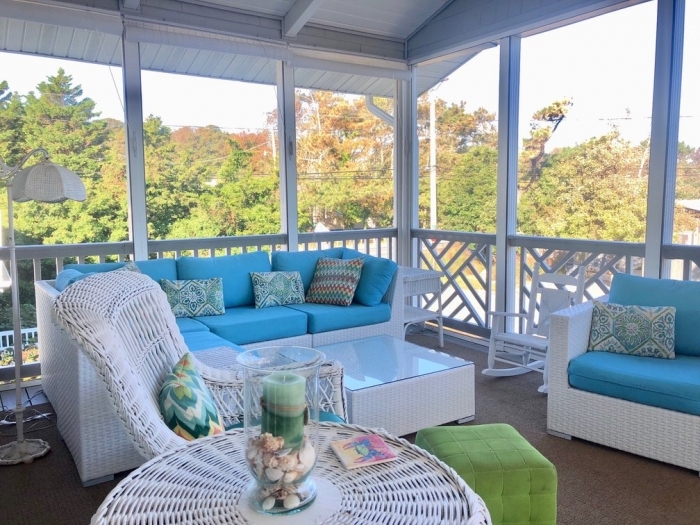 With The Expansive Front Porch Off The Living Room You Will Have The Ability To Watch The World Go By With The Waves Of The Atlantic Ocean Crashing In The Faint Background. 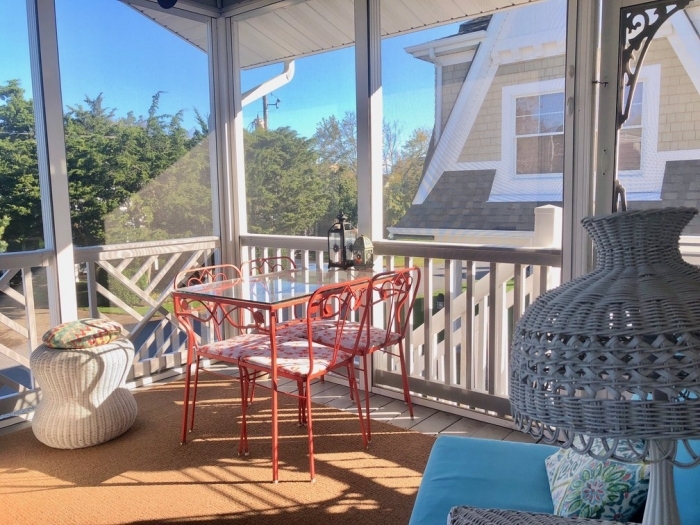 With Ample Parking For 4-5 Vehicles, This Adorable Coastal Cottage Is Sure To Give Any Size Family, Small Company Outing, Or Group Enough Space To Enjoy All Things Dewey Beach. 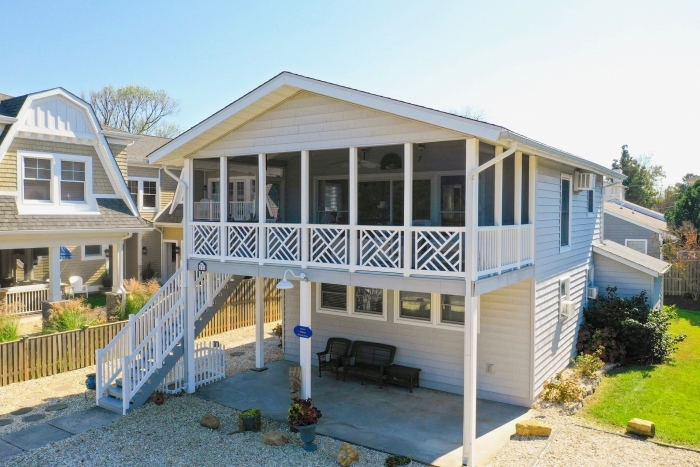 This Classic Coastal Cottage Has Cable Tv And Wi-fi Throughout. 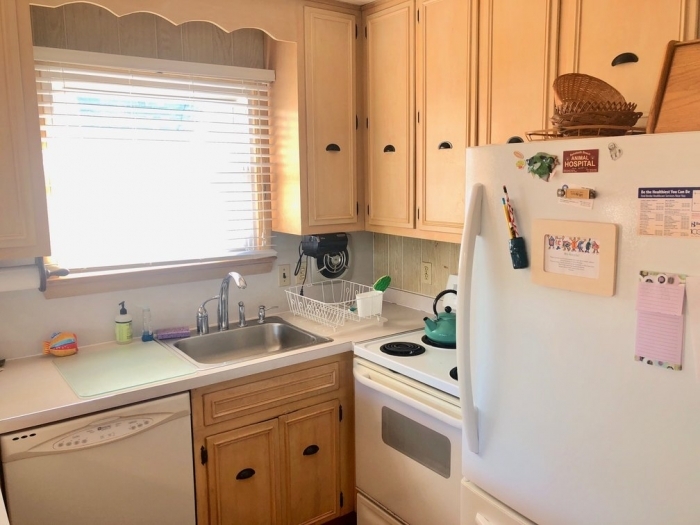 Upper Level Has 1 Bedroom With A Queen Bed, 1 Fully Renovated Bathroom, A Well-equipped Kitchen, Along With An Open Concept Dining And Living Area. 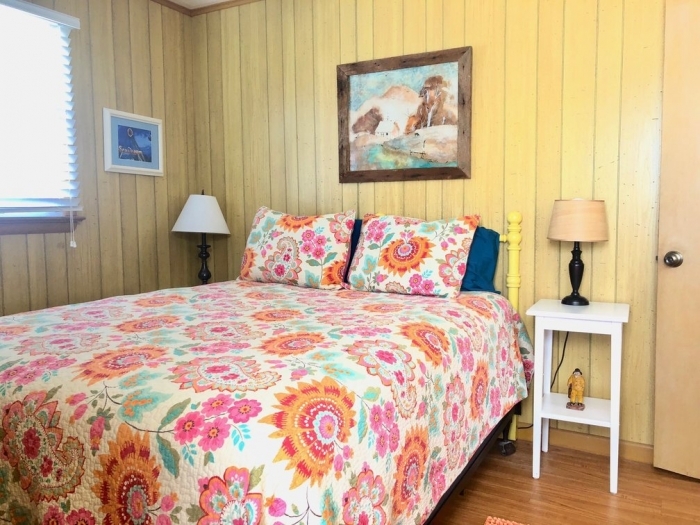 The Lower Level Features 3 More Bedrooms, Laundry And A Second Fully Renovated Bathroom. 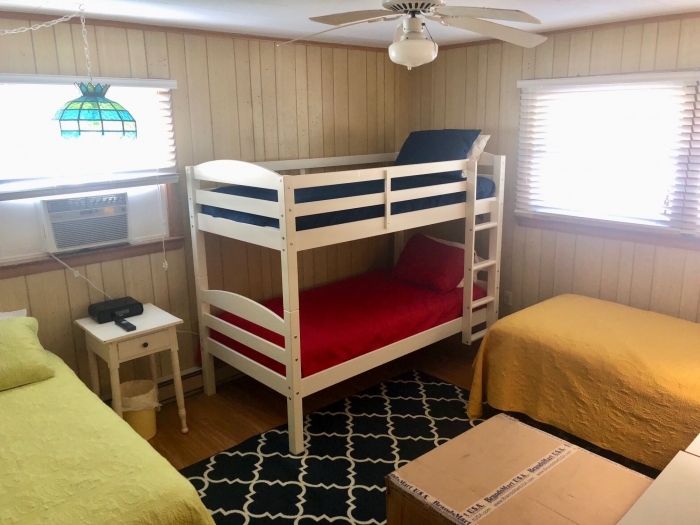 One Bedroom Has A Twin And A Full, The Second Has A Queen, And The Third Sleeps Four In Two Twins And A Bunk. Occupancy Is 10. The Front Of The House Has A Covered Patio And Off-street Parking For 5 Vehicles. A Convenient Attached Shed Includes A Second Refrigerator And A Shower.